One sleeve of Golf balls provided on arrival. Daily golf club rental included. Tax excluded Buffet breakfast each morning is valid at Swan Court Breakfast Buffet – Gratuity not included. Breakfast NOT valid for in room dining – Valid 7 days a week. 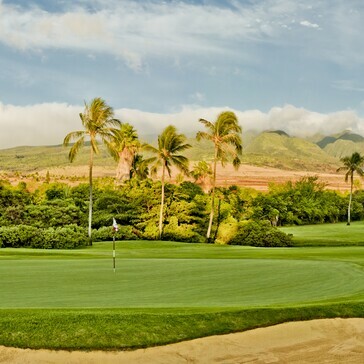 Get ready to tee up with Sheraton Maui Resort & Spa's unlimited golf package. Offer subject to availability and blackout date. Reserve online or call 888.627.8114 and ask for rate plan GOLF. Reserve online or call (866) 716-8140 and ask for rate plan GOLF5. Rate does not include taxes and daily resort fee. 2019 Package being updated, stay tuned! For latest package offers, visit link below. Other amazing Ka’anapali Beach Resort properties to consider! 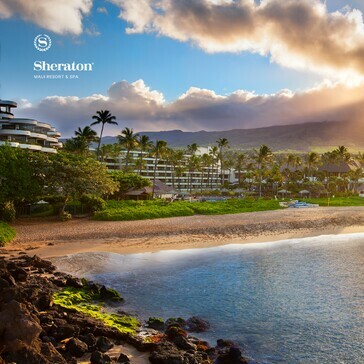 Set on an 1,800-foot stretch of the island’s signature beach, this spectacular 40-acre sanctuary surrounds you with warm tropical breezes, azure blue skies, and breathtaking views of the Pacific Ocean and West Maui mountains. 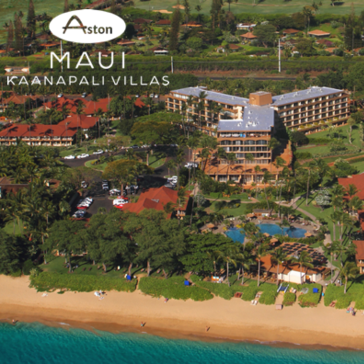 Laid out over eleven gorgeous acres of oceanside land and located five minutes away from Kaanapali Golf Course, the breathtaking Maui Kaanapali Villas, managed by Aqua-Aston Hospitality, is perfect for getting away from the hustle and bustle of everyday life. Take a stroll along Kahekili Beach, lounge by the pool, or take in a magnificent Hawaii sunset on one of the private lanais. 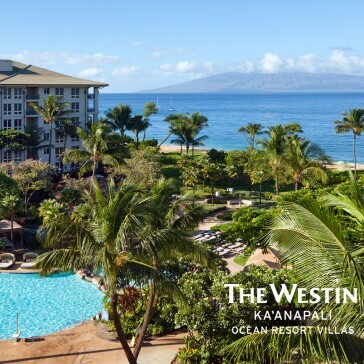 Located right across the street from Kaanapali Golf Course, Aston at the Whaler on Kaanapali Beach, managed by Aqua-Aston Hospitality, is an oasis of tranquility spread across six acres of lush landscape. 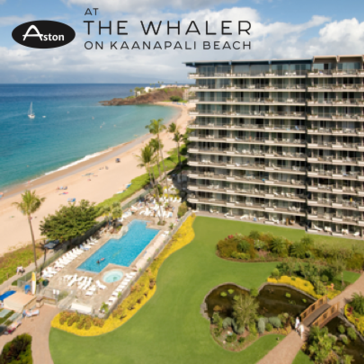 Offering captivating views of the Pacific ocean, the Aston at the Whaler offers island-style hospitality and the convenience of luxury condominium living with hotel amenities. 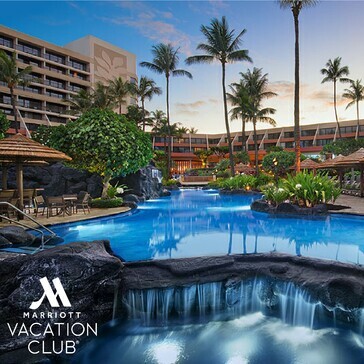 On the crystal sands and azure waters of Maui's Kaanapali Beach among lush rainforests and volcanic mountains, this resort is a picture postcard perfect oasis of relaxation, adventure and bliss. 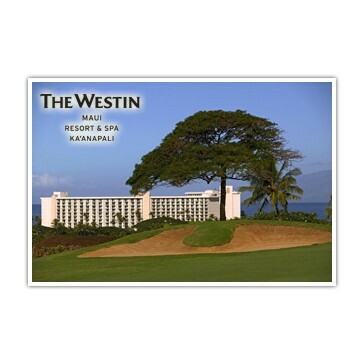 The Westin Kā‘anapali Ocean Resort Villas is located on 26 acres along a pristine expanse of Maui's North Kā‘anapali Beach. Accommodations include studio, one-, or two-bedroom villas and signature Westin touches. Resort features include a Heavenly Spa by Westin™, six pools, poolside grilling, two markets, and three restaurants. Visit Hawaiian Air and type in KAANAPALI as the Promo Code for special offers! 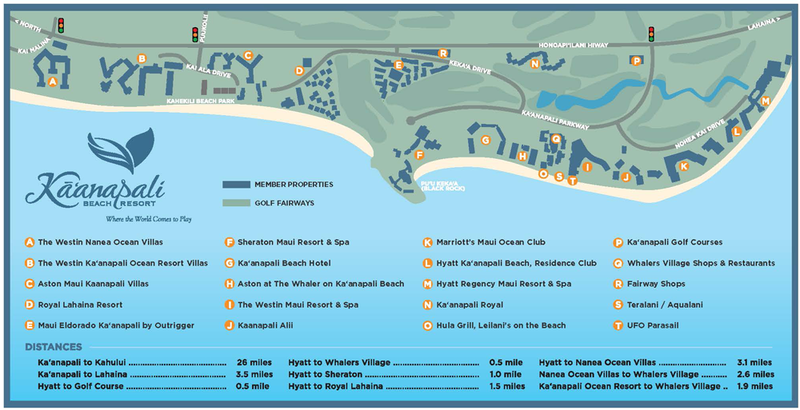 For additional information about Ka'anapali Beach Resort and all of its partners and activities, visit the website.